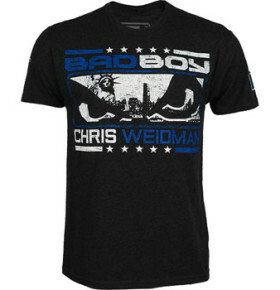 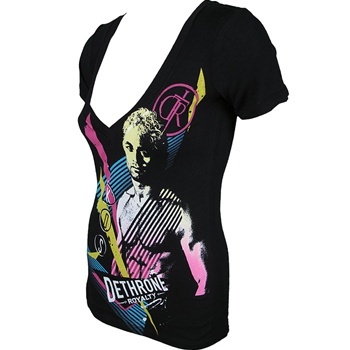 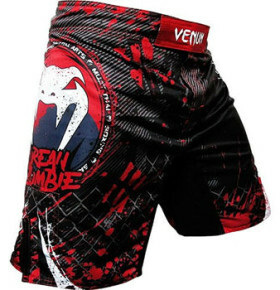 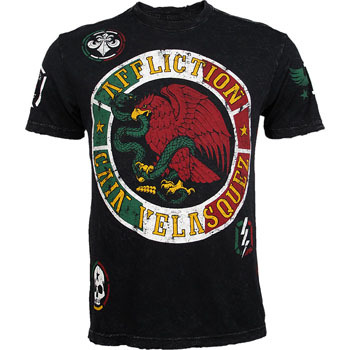 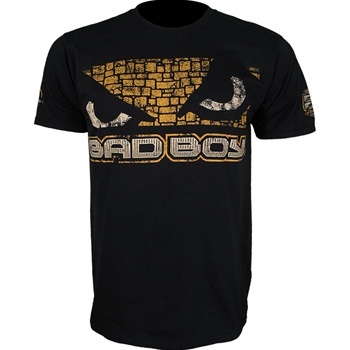 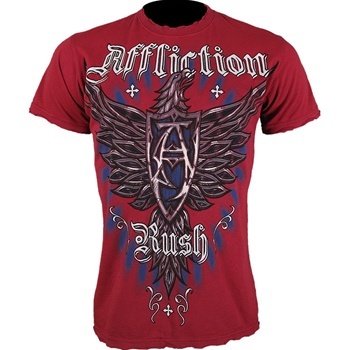 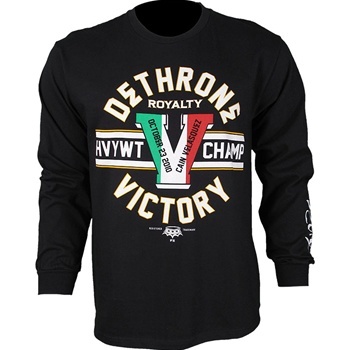 Check out the RVCA Emperor Fedor Walkout T-Shirt! 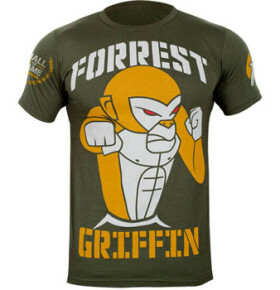 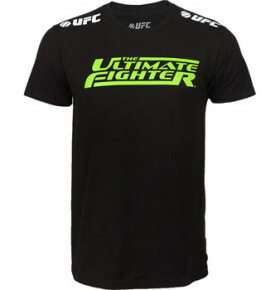 Check out the FORM Athletics Anthony Pettis WEC 53 Walkout T-Shirt! 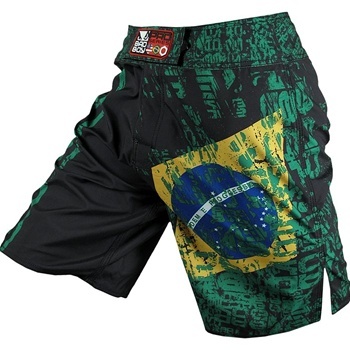 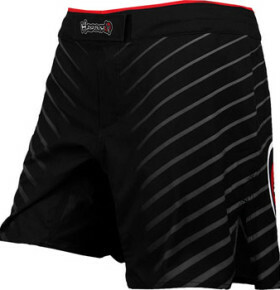 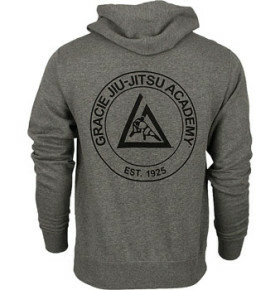 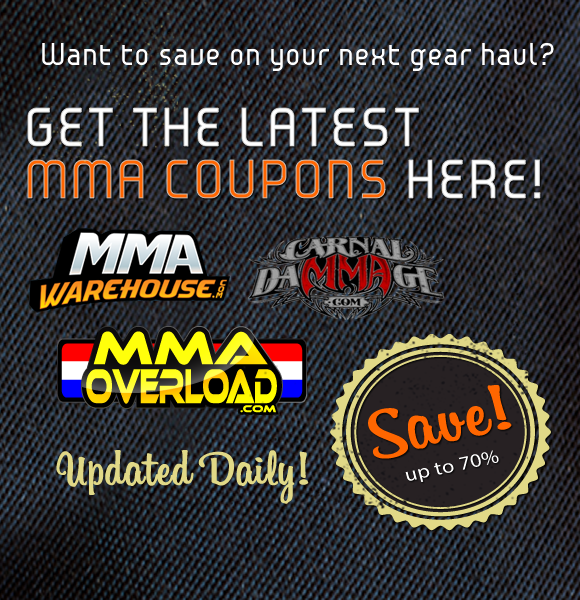 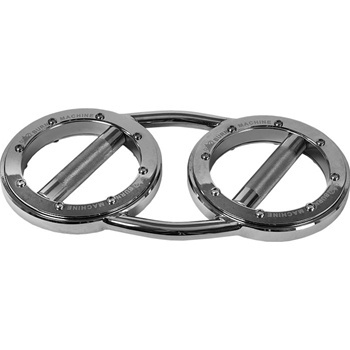 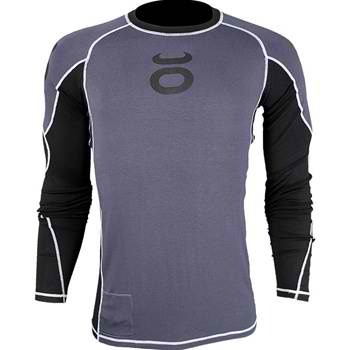 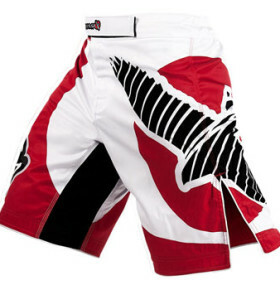 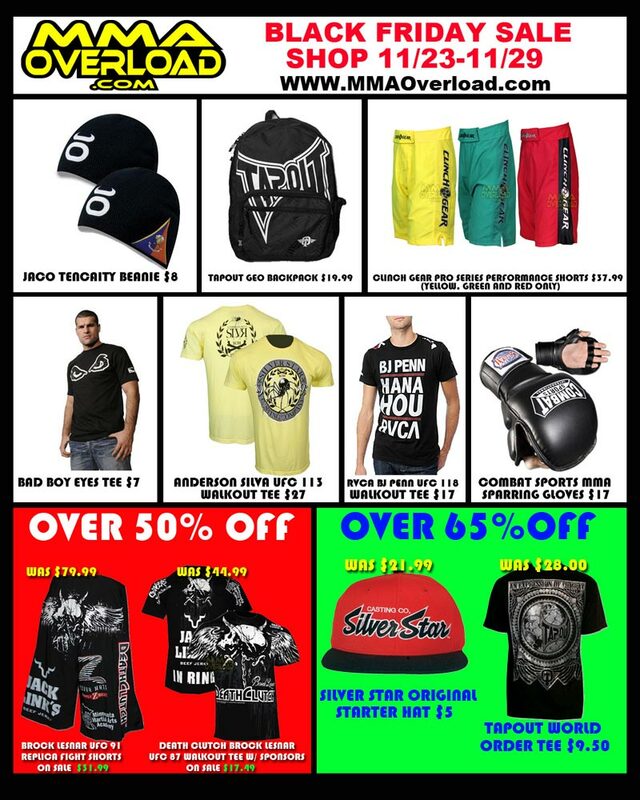 Check out the deals and the coupon code for MMAOverload this Black Friday weekend!